When you have irritated skin or develop an acne breakout, you want to find a solution fast. You may have tried countless facial cleansers, creams, or maybe even over-the-counter antibiotics with limited success. Many of these products try to cleanse your pores in your skin. Your body does this naturally with sweat and spending time in a sauna is a great way to sweat, a lot! Have you thought about trying an infrared sauna to aid your skin care routine? One of the many health benefits of saunas is clearer pores and improved acne. Along with providing all-natural treatment for your acne, you can protect against future acne and pimple breakouts. Find out exactly how you can get better-looking skin naturally by spending time in your personal sauna. 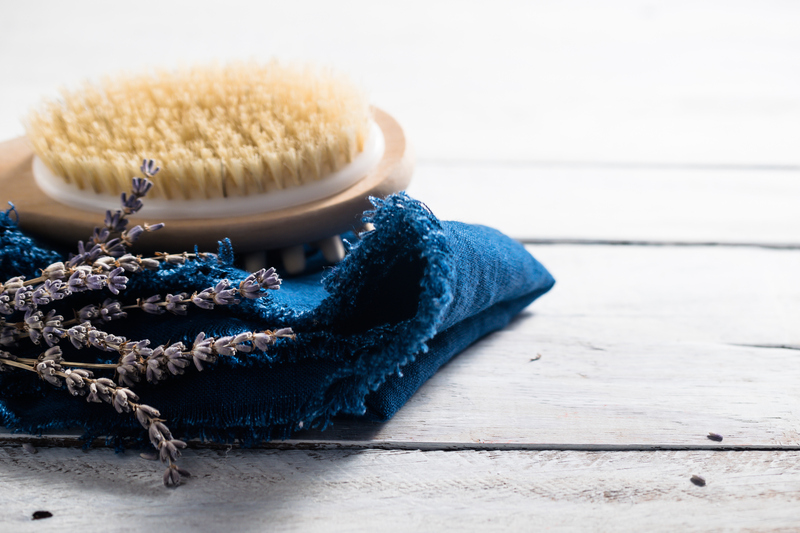 When you are getting ready to visit the sauna for your skin treatment, take some steps to get the most out of your experience. Start by prepping your skin particularly in the areas where you are suffering from an acne breakout. If you have acne on your face, use a facial cleanser that is specially formulated for your skin condition. Also, make sure the cleanser is gentle enough to protect your skin from further irritation coupled by the heat of the sauna. The goal is to remove any sweat, oil, or makeup from the skin. This helps induce the cleaning process and protects against further pore clogging while in the sauna. You also want to drink plenty of purified water. Bring a bottle of water with you to the sauna and drink as you sit for the best results. The water will aid in naturally filtering the toxins from within your body. This will help in preventing future acne breakouts due to hormones, chemicals, and other toxins. These toxins can cause flare-ups when released through the pores when you sweat. Begin wrapping up your routine by taking a cold shower right after you get out of the sauna. In addition to cleaning your body from the sweat, sebum, and toxins released through the session, you treat your pores. The cold temperature shrinks the pores and closes them, which protects against acne. Finally, after you have showered in cold water, moisture using a hypoallergenic lotion that will not clog your pores. Consider a non-perfumed, non-dyed, all-natural lotion that is free of toxins and chemicals. This can help extend the benefits of sauna treatments for your skin. Clogged pores and blocked glands all contribute to acne. Fortunately, a trip to the sauna can help you alleviate both of these beauty and health problems. You can get pimples, whiteheads, blackheads, and boils as a result of these conditions. This is due to the sebaceous glands that are located in the skin. These glands encircle hair follicles and are beneficial for generating sebum. Sebum is a naturally occurring, healthy moisturizer that has the consistency of wax. While sebum is vital for keeping your skin moist, it also provides your skin’s cells with important nutrients. These nutrients help give your face a youthful, dewy appearance. When the wax-based sebum, dead skin cells, bacteria, dirt, or bacteria get lodged in your pores or glands, this leads to acne. Going to a sauna and sweating through your pores is an excellent way of filtering out these impurities. As a result, you benefit from less acne without any expensive creams, harsh beauty treatments, or prescription medications. Another way to help reduce your acne is with improved circulation through your body’s lymph system and bloodstream. When you sweat in the sauna, this draws additional oxygen and nutrients to the skin’s surface. As a result, you benefit from healthier looking skin through skin cell rejuvenation. This process also aids in moisturizing your face and body naturally and without any toxic or clog filling chemicals. As we age, our goal often moves from treating acne to treating signs of aging. One of the biggest signs of aging is a loss of plumpness to the skin. This plumpness comes from collagen, which is naturally produced by our own bodies. However, as we age, our bodies slow down this production. Collagen is so beneficial because it provides our organs and tissue, including our skin, elasticity, and strength. When you visit the sauna and sweat, this increases the production of collagen in the body. You are also able to benefit from dead skin cell removal thanks to the heat of the infrared sauna. Now that you understand the health benefits of a sauna for skin, it is time to find your next personal sauna by Finnleo. We offer European-quality saunas for home gyms and master bathrooms to elevate your home self-care experience. Our design team will work with you to create the ideal sauna for your space.